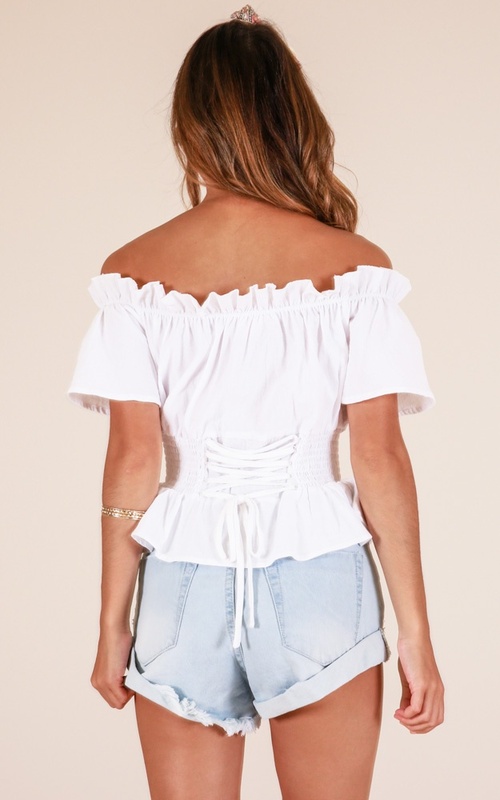 Turn heads in the Simply Sweet Top! 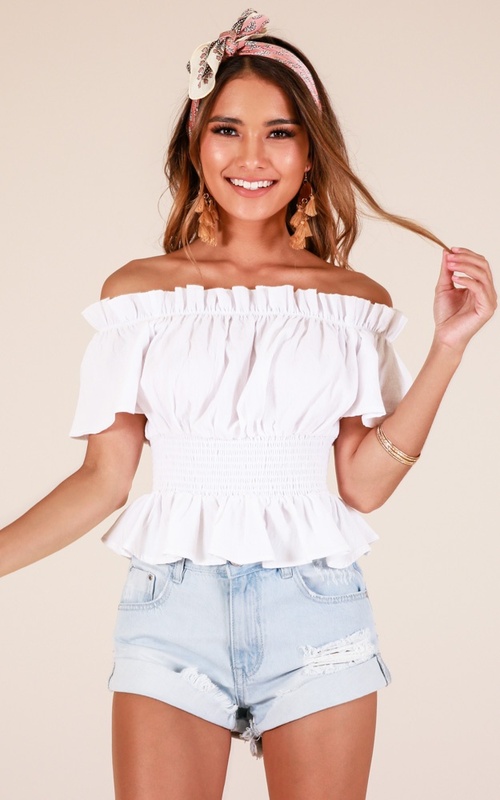 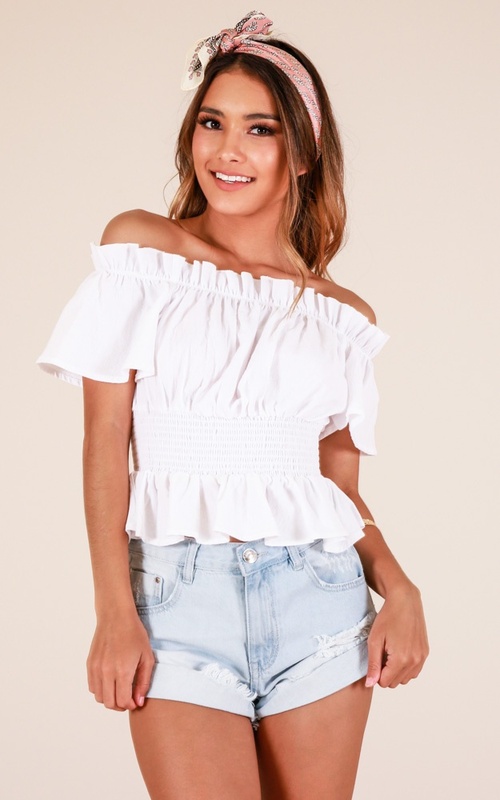 This off shoulder top is so cute! 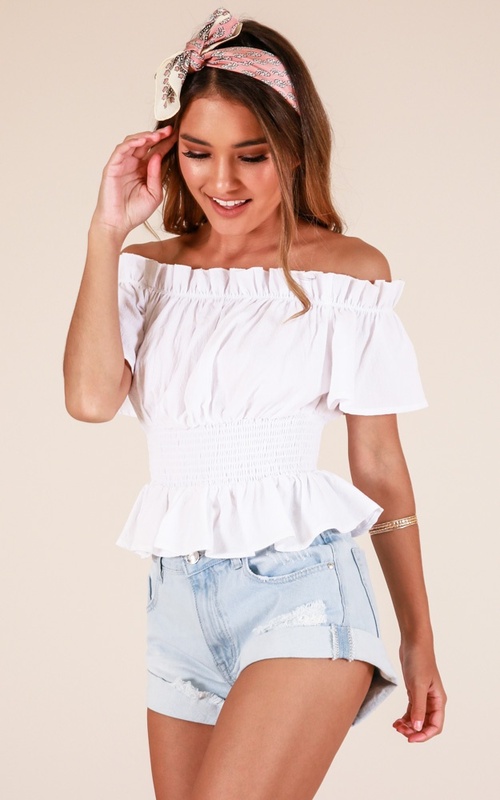 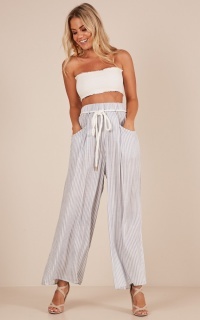 Featuring ruffles and shirring, prepare to look amazing in this Top.